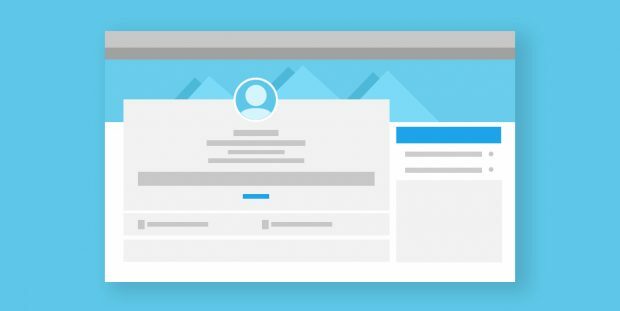 Whether it’s your first time running social media for a company, or you’re just looking to boost your online profile, social media templates will save you valuable time and effort. And we’ve created seven to help you on every leg of your journey—from planning and message scheduling, to publishing and results tracking. A social media strategy will bridge the gap between where you are in the pursuit of your social media goals and where you want to be. Use this template to create a social media marketing plan that will guide you in your online activities. Answer the questions in each step to establish what your goals are, how you will achieve them, and how you will measure success. And it covers all of the major social networks and tactics, so think of it as a Facebook marketing plan template, social media campaign template, and more—all rolled into one. then select Make a copy… from the drop-down menu. An important part of creating your social media marketing plan is conducting a social media audit. This audit serves to assess your current social media use and goals, and establish whether or not they’re working. We have a guide to conducting a social media audit that will walk you through each step to ensure your audit is done efficiently and effectively. Once you’ve taking a look at that guide, you can use the template below to get started on your own audit. then select Make a copy from the drop-down menu. There are two important types of content calendars that a social media manager will almost always make use of. The first is the editorial calendar, which will gather all your content projects into one document to help you plan and schedule each release. The easiest way to organize a content calendar is by using a separate tab for each month within Google Sheets or an Excel Spreadsheet for each month. Activities can be broken down by day or hour, depending on the volume and cadence of your content plan. The following is a very basic template of an editorial calendar. You should add columns or rows as required. The second valuable content calendar is a social media content calendar. This should include all of the social media messaging you’ll use to promote your content, organized by date and time. Social media engagement can’t be planned in advance, but social media promotion can be, which is where this calendar comes in handy. This social media calendar will solve some of the biggest issues that marketers face—continuing to post badly-performing content, ignoring certain accounts and overwhelming others, missing important dates or events, and gaps in publishing. When you run your own business, it’s hard to find time to publish Facebook or Twitter posts one-by-one throughout the day. 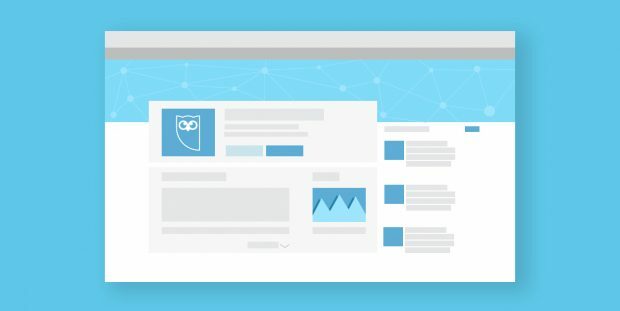 To help save social media users valuable time, Hootsuite allows you to bulk upload up to 350 social media messages across networks. Column 1: Date and time—The accepted DATE format is: mm/dd/yyyy hh:mm or dd/mm/yyyy hh:mm. Be sure to identify which format you are using when uploading your file. Times must be set in the future (at least 10 minutes from upload time) and should end in either a 5 or a 0, i.e. 10:45 or 10:50. For this purpose, we suggest using a plain text editor like TextEdit or NotePad. They don’t have built in columns so you have to use commas, but the format is clear in the sample .csv above. Unfortunately Excel often causes formatting issues, so we don’t recommend using it to build your spreadsheet. Note: If you decide to use Excel, you’ll need to tell Excel that that data in column is text and not to be changed or it will try to convert your dates into a different display that will fail your upload. Social media profiles are often your first opportunity to make an impression on new prospects or customers. And the pictures on these profiles are the first thing people notice—often coming to serve as the visual representation of your brand online. You should always strive to have images fall within the recommended dimensions for each network. Why? A square is a square, right? Well, if you make your profile image too small, it may appear distorted. And it may appear in places you hadn’t thought of—so put your best foot forward. Profile photos for Facebook Pages should be a minimum of 170 x 170 pixels and cover photos should be a minimum of 820 x 312 pixels. 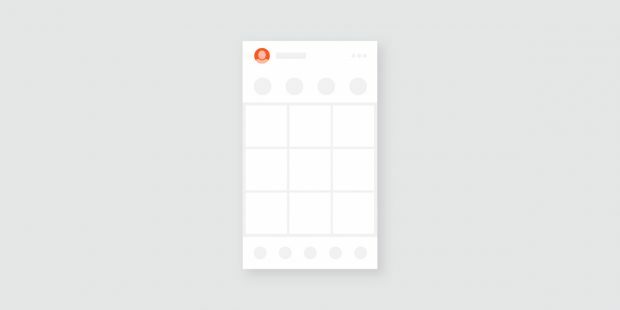 Profile images on Instagram display as a circle, 110 pixels in diameter. Profile photos on Twitter should be a minimum of 400 x 400 pixels and header images should be 1500 x 500 pixels. Profile photos on LinkedIn should be 400 x 400 pixels and background images should be 1536 x 768 pixels. Logo images on LinkedIn Company Pages should be 300 x 300 pixels and cover images should be 1536 x 768 pixels. 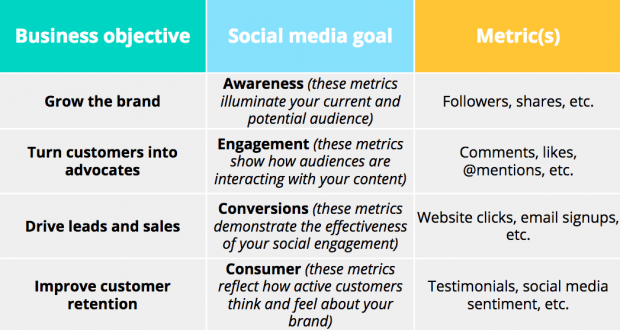 Recording and analyzing social media metrics is key to proving the return on investment (ROI) of your social media strategy. But where do you begin? 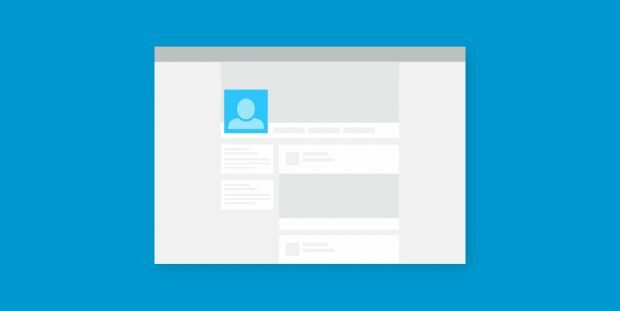 We’ve created a useful template with a few of the key things you should record and with tabs to keep track of metrics for your different social channels. While the key figures may vary for your brand, these basics are important for everyone to keep track of. 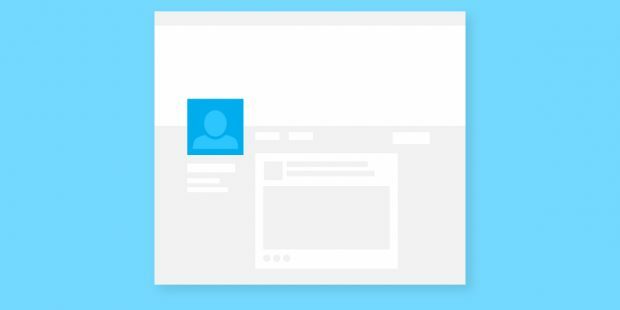 With these social media templates you’re one step closer to being a social media pro. Start using Hootsuite and take your skills to the next level.